Frank Brown, a graduate of the University of Oklahoma, has been performing live music for the last 40 years in Oklahoma and throughout the United States. 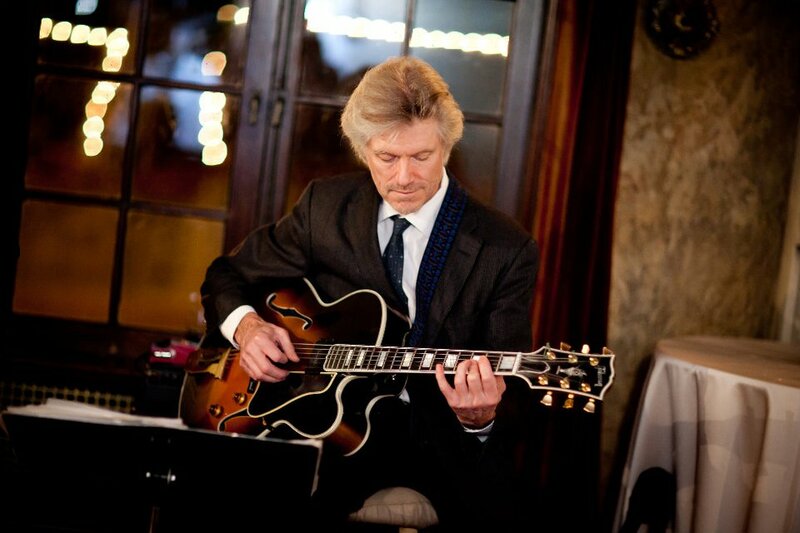 Frank has played with the best of the best from varying genres, greats such as Chet Baker, Richard Danko, and Richard Manuel to current jazz stars such as Annie Ellicott, Olivia Duhon, and Cynthia Simmons. Frank can be found performing around Tulsa and surrounding areas in venues such as, Main St Tavern, Phryme, The Oklahoma Jazz Hall of Fame, Bodean Seafood Lounge, Naples Flat Bread, Juniper and many more. 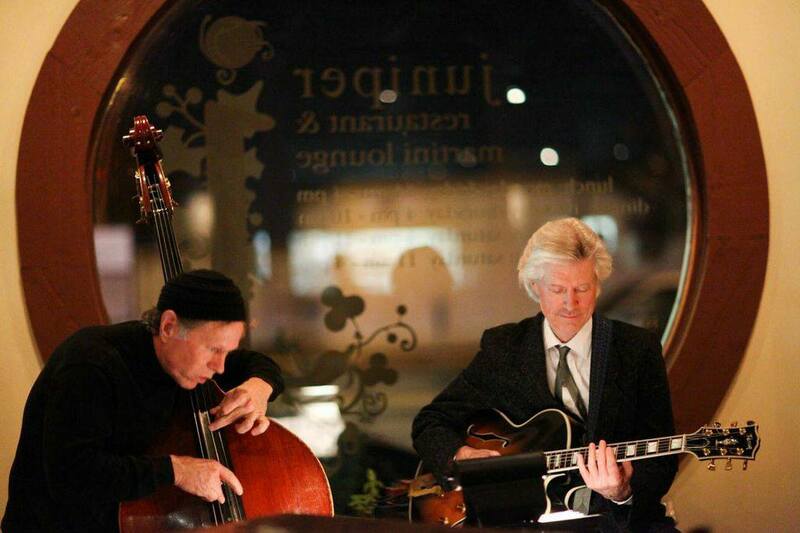 He also performs as the front man for his group The Frank Brown Trio.